Booking an Orlando vacation couldn’t be easier with Tripster. We’ve got the best deals on Disney World tickets, Universal Orlando, SeaWorld, LEGOLAND, and all the other Orlando theme parks and attractions you love. Looking to save on hotel reservations? We can handle that, too! Even better, you can redeems our products with your mobile device or print your tickets at home. No hassles, no stress, more fun! And, your reservations are always 100% guaranteed. 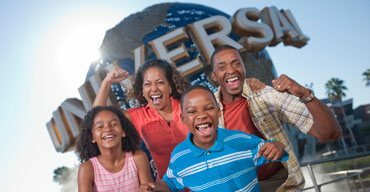 Universal Orlando Resort is a massive theme park bursting with amazing things to do. Both Universal Orlando theme parks – Islands of Adventure and Universal Studios – are immersive attractions offering the best in rides, dining, and entertainment. Orlando offers many exciting budget-friendly attractions. You can expect sunny days, a warm welcome and plenty of fun when you visit scenic central Florida, including natural beauty combined with just the right mix of recreation and relaxation. 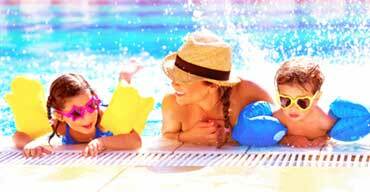 Ready to see what 24 hours of fun in Orlando for families looks like? Read on. 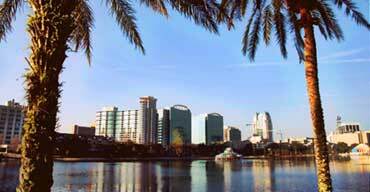 Orlando, Florida is a world-renowned vacation destination, welcoming more than 50 million visitors each year. There are fun things to do in Orlando, like visit Walt Disney World Resorts and Universal Studios, but there are also plenty of free things to do in Orlando. With so many free activities in Orlando, it’s easy to see why travelers choose to visit year after year.